AUDREY HEPBURN etc. : "My Fair Lady"
Orig. 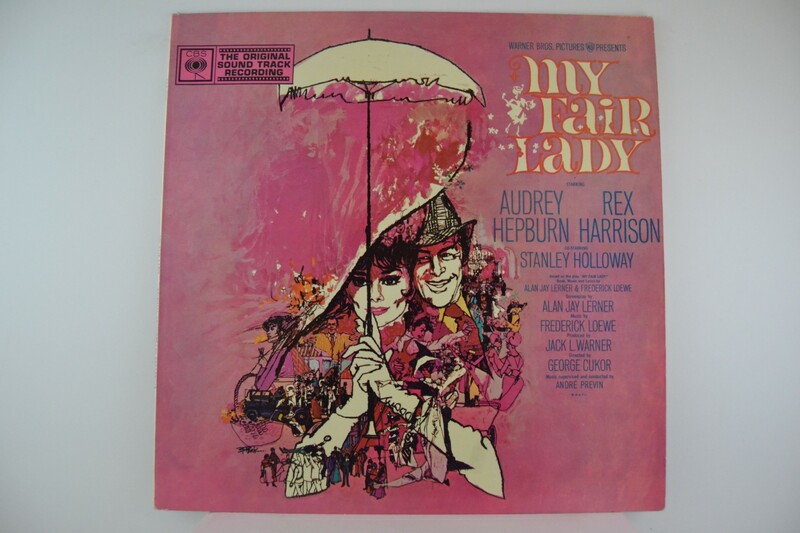 Soundtrack LP with Audrey Hepburn, Rex Harrison etc. Mono. Unusual in this condition.